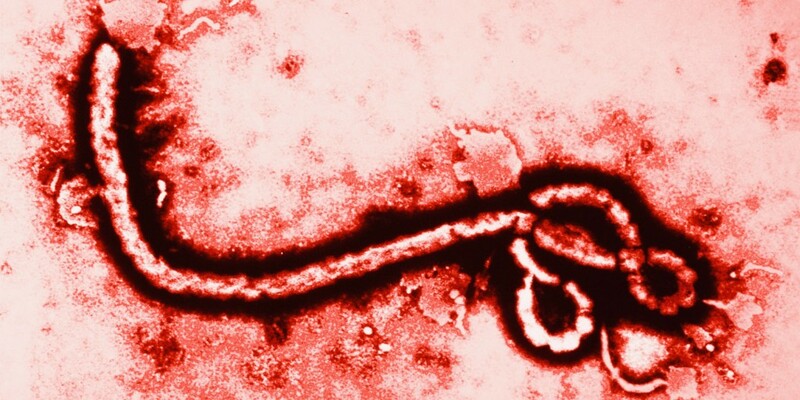 On October 31, Profectus BioSciences, Inc. announced it has received millions of dollars to develop an Ebola vaccine. The Pentagon awarded the contract through its Medical Countermeasure Systems-Joint Vaccine Acquisition Program, a program that develops and stockpiles vaccines to be used on soldiers. “The $9.5 million award has been made with Battelle Memorial Institute through the Chemical, Biological, Radiological, & Nuclear Defense Information Analysis Center,” a PRNewswire released on Friday states. Earlier in the week, the Medical Countermeasure Systems-Joint Vaccine Acquisition Program awarded Colorado State University’s Biopharmaceutical Manufacturing and Academic Resource Center $2 million to work on an Ebola and Marburg vaccine. “Among MCS-JVAP’s requirements is to develop a vaccine to protect soldiers from exposure to filoviruses, which cause several types of hemorrhagic fever,” Global Biodefense reports. The move by the Pentagon represents the militarization of Ebola vaccine effort. “While the primary purpose of the Ebola vaccine would be to protect U.S. soldiers, it is possible that such a vaccine could be used for endemic outbreaks of filovirus infection,” the website notes. The link between the Pentagon and defense contractors raises serious questions, writes Julie Lévesque. “This link between the U.S. military and pharmaceutical companies in the production of flu vaccines raises serious questions, especially since the H1N1 pandemic has been exposed as a multibillion dollar fraud instigated by Big Pharma and the World Health Organization (WHO),” Lévesque wrote after Medicago, a corporation owned by Mitsubishi Tanabe Pharma Corp. and Philip Morris, began work on an Ebola antibody. In 2012, Medicago partnered with the Pentagon on the development of an influenza vaccine. On October 1 Infowars.com reported on the Pentagon’s funding of an Ebola vaccine under a $140 million project with Tekmira Pharmaceuticals, a Canadian company. Many Africans believe Ebola was unleashed on West Africa in order to create a pandemic that would require a vaccine. “Reports narrate stories of the US Department of Defense (DoD) funding Ebola trials on humans, trials which started just weeks before the Ebola outbreak in Guinea and Sierra Leone. The reports continue and state that the DoD gave a contract worth $140 million dollars to Tekmira, a Canadian pharmaceutical company, to conduct Ebola research. This research work involved injecting and infusing healthy humans with the deadly Ebola virus,” writes Dr. Cyril Broderick, a former professor of Plant Pathology at the University of Liberia’s College of Agriculture and Forestry. M. Durga Prasad of India’s Defense Research & Development Organization recently raised the hackles of the establishment media when he said the Ebola outbreak could be part of a biological warfare program. As noted by Infowars.com, the Pentagon and the CIA have a long track record of releasing deadly viruses on the public.